There is a Formula for Success and Happiness! People that are able to rise above being "average" and get more of the things they want in life are Peak Performers. If you know in your heart that life has something bigger in store for you then this book is the right place for you to get started. We all want to be better at something. You might want to make more money, get a better job, have more rewarding relationships or get in better health. Why would anyone want to use an approach that is typical? The smarter approach is to use a formula for success that is tried and proven. The smart approach is to fast track that path to success and spend less of your time slugging away in the trenches and more time enjoying the fruits of your labors. Here's the good news. There are very identifiable traits and practices that Peak Performers display or employ in there lives. 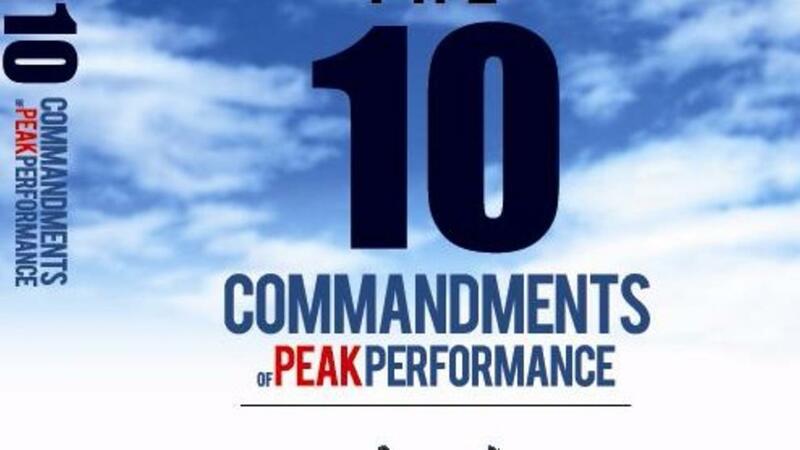 The Ten Commandments of Peak Performance Book is designed to give you a very quick understanding of the 10 key areas you should be focused on in your life. It doesn't matter what your goals are or what you are trying to achieve. Focus on these areas will ensure that you are on the right path to success. Go ahead and download this book for FREE! 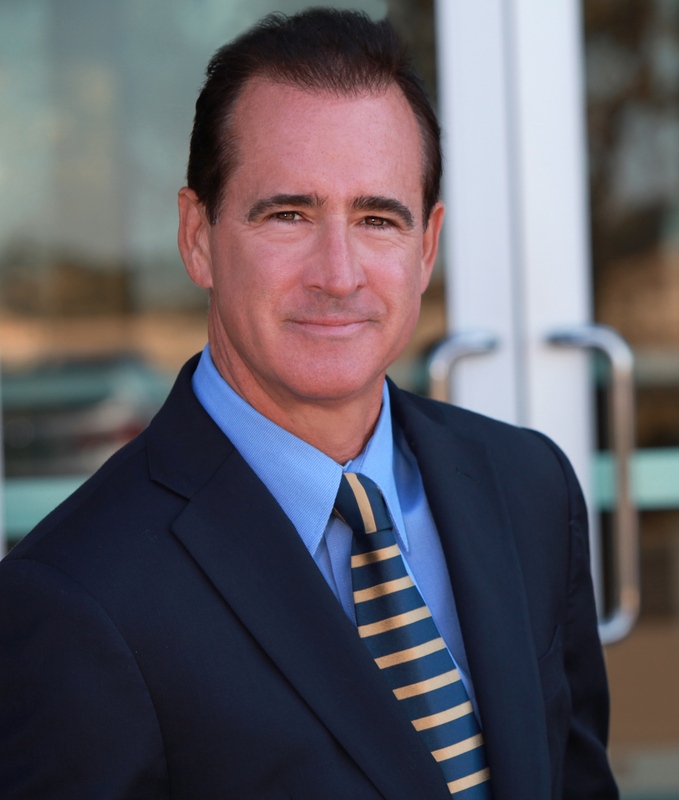 Rich Greene’s experience spans more than 30 years as a corporate sales executive across many different industries. He’s an author, a business coach, and entrepreneur. Over the course of his career, he’s had the opportunity to work with some of the world’s brightest minds in business and commerce. As a researcher into the field of human potential, he’s studied success factors of those that are the top-ranked in their industries and developed systems that professionals use to create unparalleled success in their careers and in their lives. Rich is an advocate for the application of “process” to achieve super productivity. But, the best plan is not a guarantee of success. Rich observed that having talent and skills also did not guarantee success. The missing ingredient is a mindset that is creative, powerful, and unstoppable. After years of research working with Ironman triathletes to understand this special mind power, Dr. Greene has captured this unique mind ability and incorporated it into an elite executive training program called the IronMan Mind. Applied properly, the IronMan Mind™ techniques can transform your mind into a powerful tool that combined with the right skill sets, can make your success unstoppable. Dr. Greene is the founder of Amplifier LLC, a business coaching and consulting company located in Sacramento, California. He works with executives in the U.S. and internationally and is also an active Ironman competitor and ultra-distance open water swimmer. You get an ebook PLUS a bonus audio version of the book!